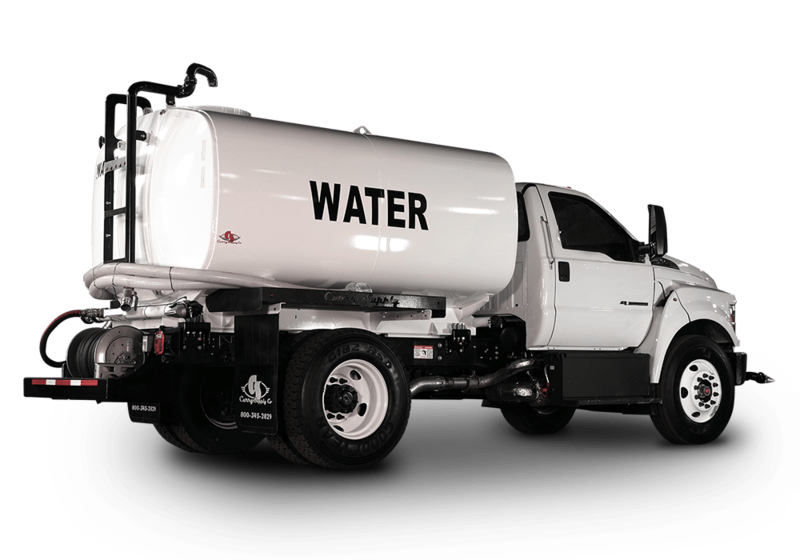 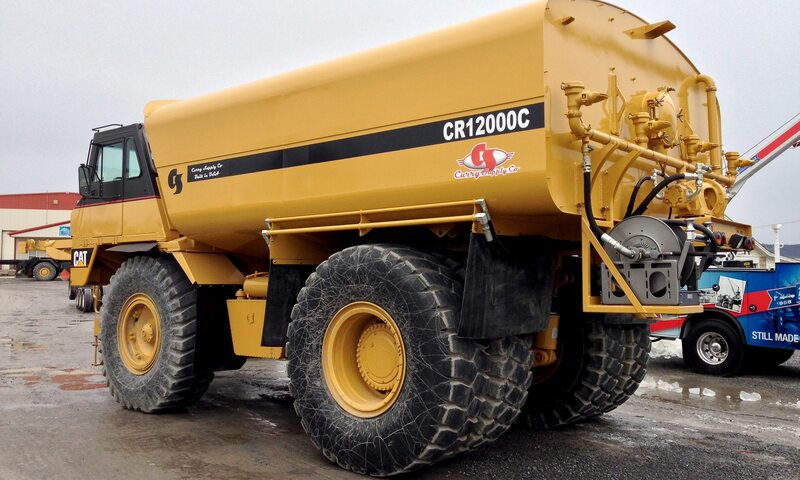 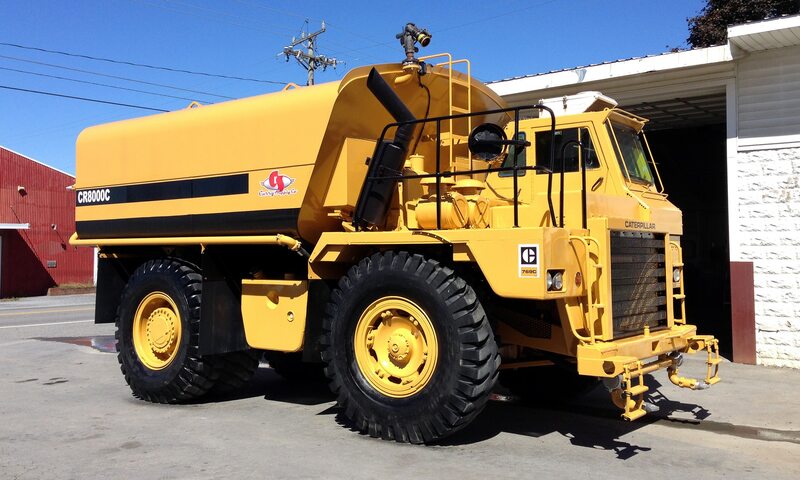 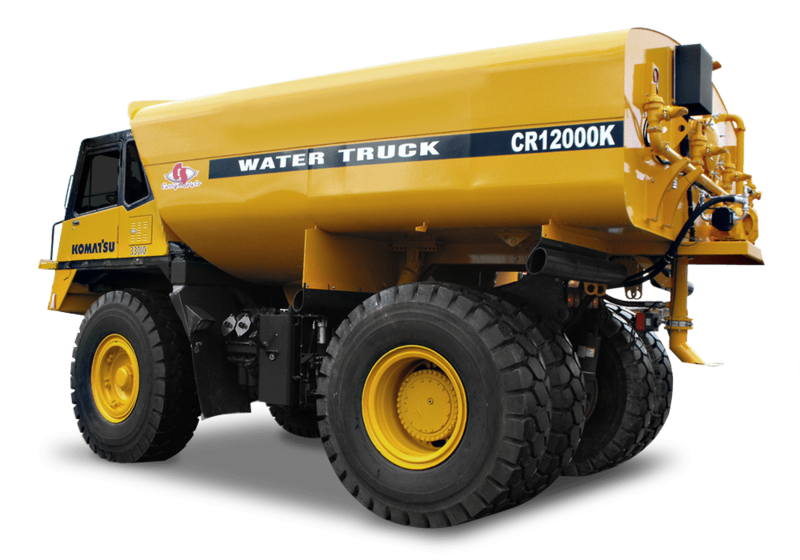 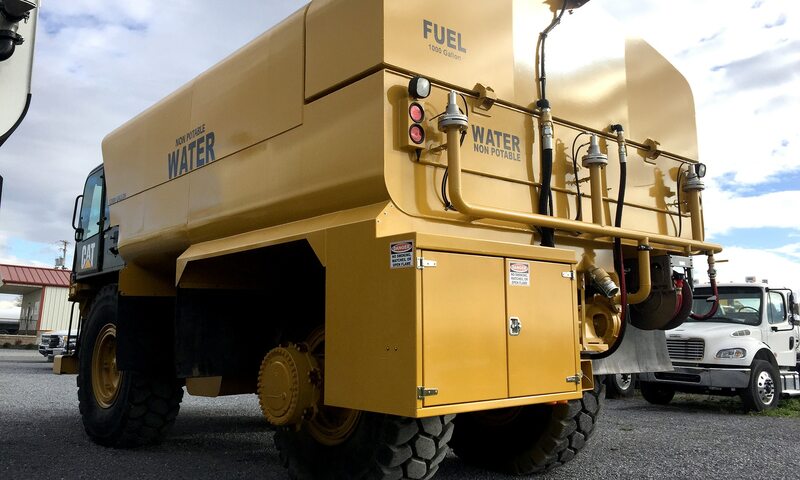 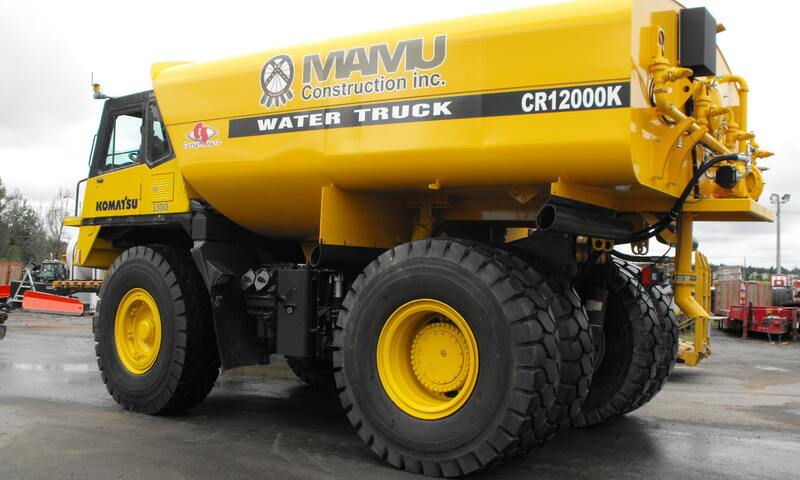 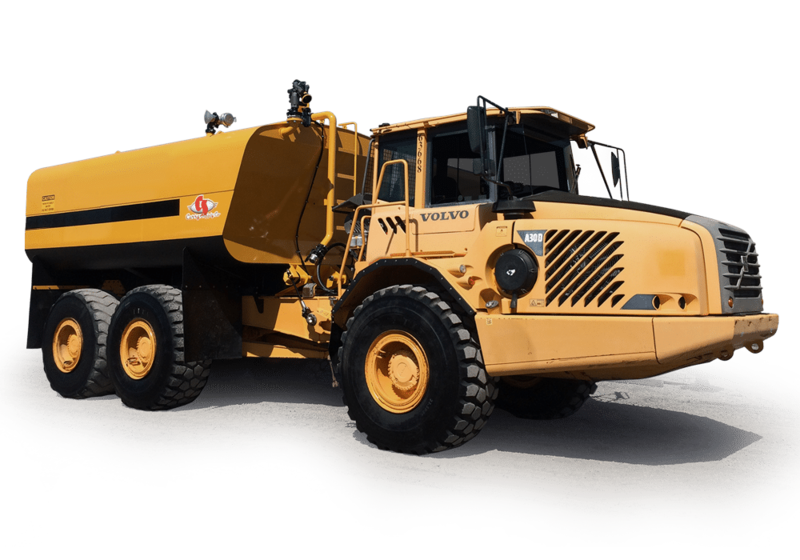 If you have to go off-road for dust control, soil stabilization, or compaction, an Off-Road Rigid Frame Water Truck from Curry Supply puts you in control. 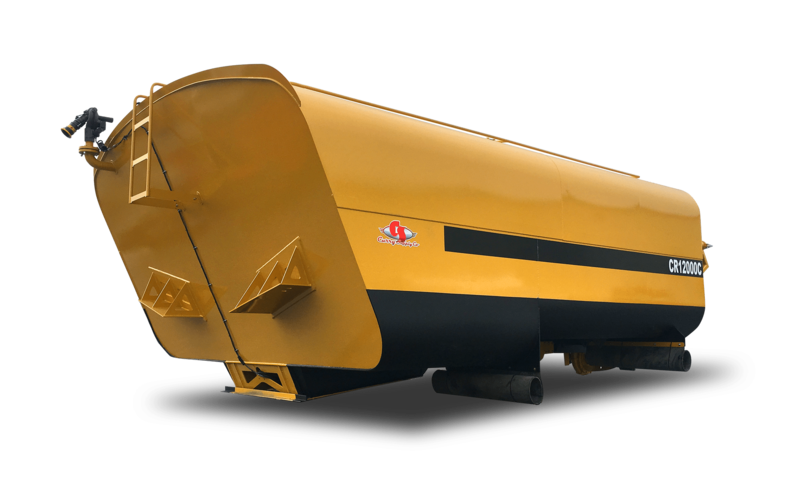 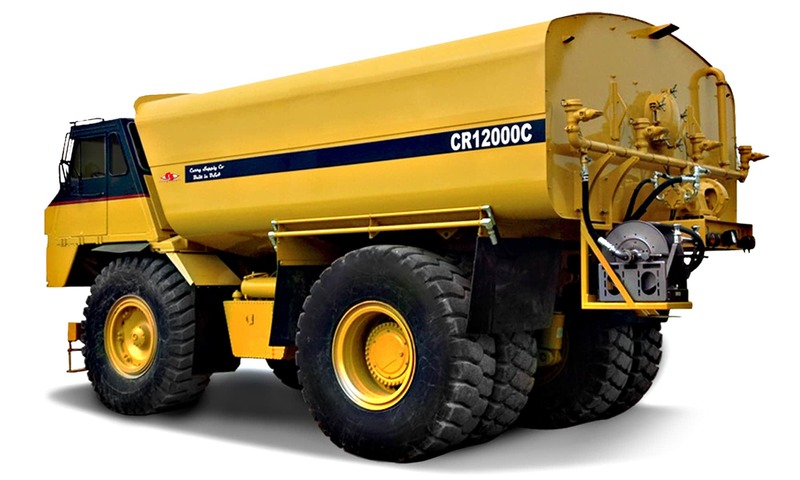 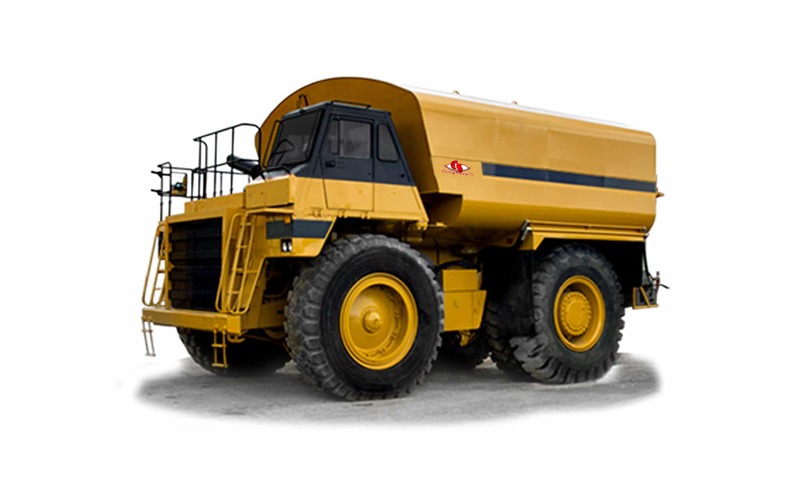 Curry Supply has all makes and sizes available of Off-Road Rigid Water Tanks. 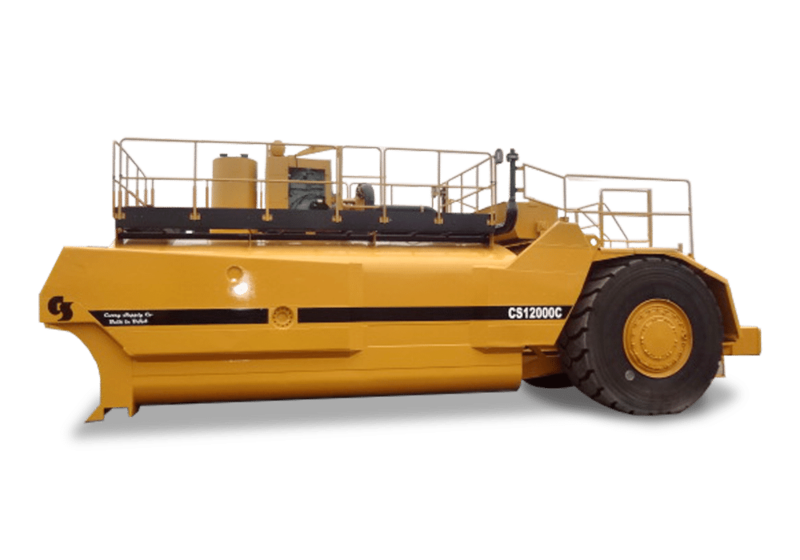 Built to your custom specifications and also available in kit form for self-assembly.